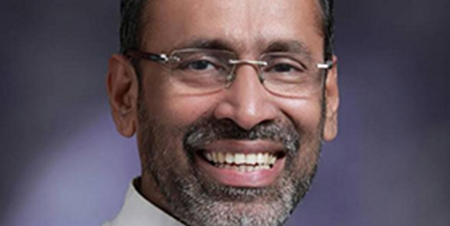 Kala (Art) Kuwait is an Indian socio-cultural organization functioning in Kuwait with an objective to promote art and culture amongst our Indian community. 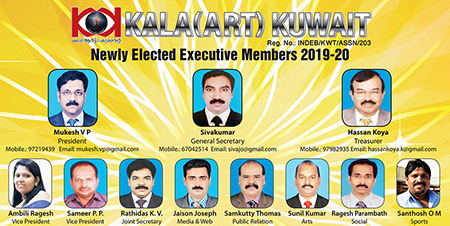 We, Kala (Art) Kuwait, a leading Progressive Art and Socio Cultural Organization among the Indian Community in Kuwait having distinguished, systematic Art & Cultural programs and extending its hands to the poor and needy. Kala (Art) Kuwait has always been in forefront to give supports and helps to the growing bud artists time to time. 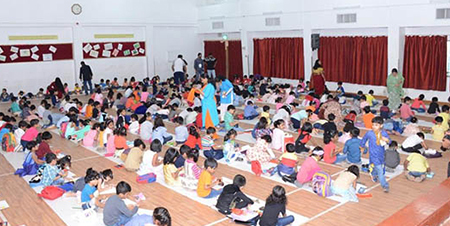 "KALA (ART) KUWAIT CHARITY ENTERPRISE"
Kala (Art) Kuwait, is a leading progressive Socio Cultural organization among the Indian Community in Kuwait. 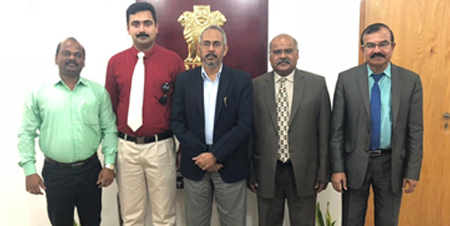 Kala (Art) Kuwait has been doing wonderful enough to make a platform to promote the creative Art and Cultural heritage of India and promote, “Unity in Diversity”, as our motto. 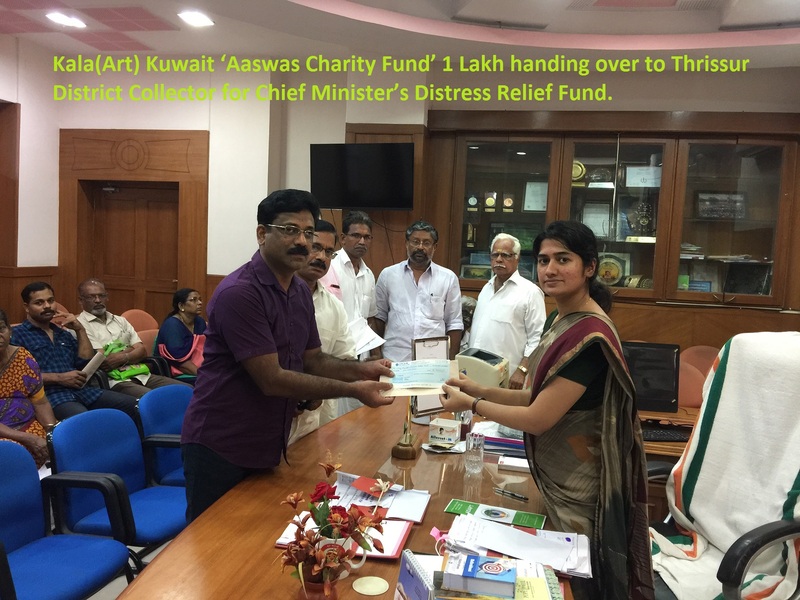 Apart from promoting Indian Art and Culture, Kala (Art) Kuwait is always in the frontier to help the suffering and deprived Indian individuals in Kuwait. "NIRAM-2018” the popularly known painting competition on the occasion of Children's Day celebration by marking the 129th birth day of Pandit Jawaharlal Nehru, the First Prime Minister of India. 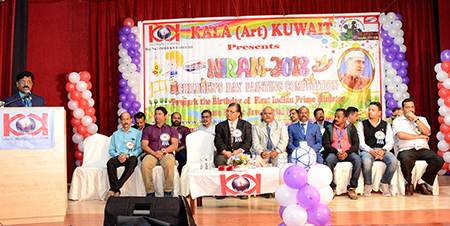 Kala (Art) Kuwait is delighted to celebrate its 14th Anniversary of “NIRAM” Painting Competition with elegance and glory which is opened for all students of Indian Schools in Kuwait.